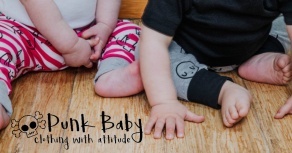 Welcome to Punk Baby - Clothing with attitude, for kids with attitude! 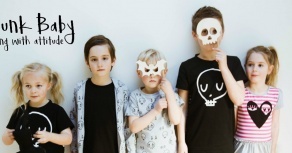 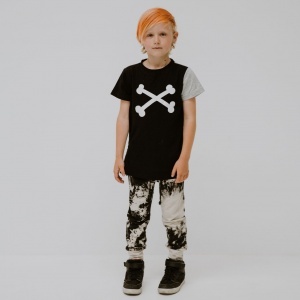 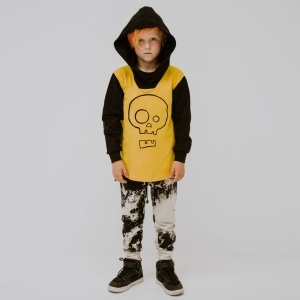 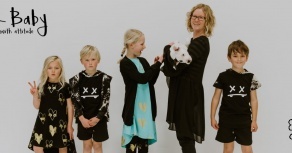 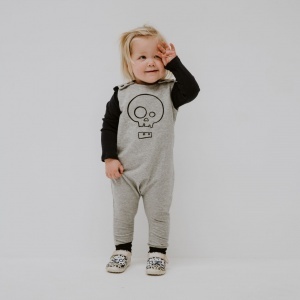 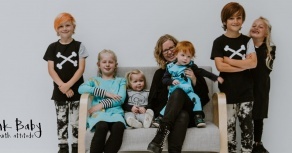 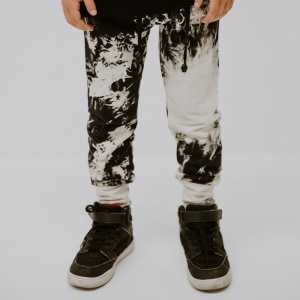 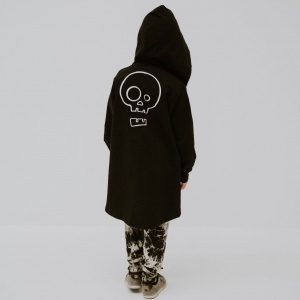 Not your average fashion label - because our kids are anything but average! 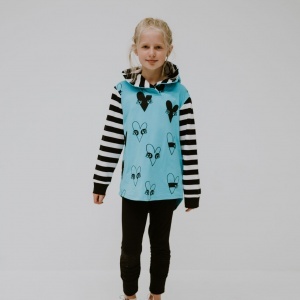 and other parents will be begging to know your fashion secrets!